Today, IBM announced for December the roll-out of a new support model and capabilities for IBM Cloud. Based on the announcement IBM is in the process of adding more EU-based staff to provide 24x7 support from within the EU. It is also providing enhanced encryption capabilities. All is done to give clients full control over their data and to be better positioned to meet the requirements of the EU General Data Protection Regulation (GDPR). The IBM Cloud in Frankfurt, Germany, is the first to feature the enhancements. Quite exciting news as German, as European, as cloud user. In my spare time, I am teaching "Introduction to Data Management" at a cooperative state university. I tell the students that, today, data is the / a core asset of any business. It is a critical resource that needs to be protected and managed with care. Hence, putting data security at the core of platform design is important. 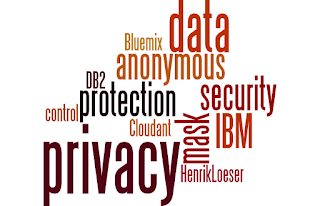 The blog "Why a data-first approach is critical to designing and building secure cloud services" gives a great introduction into what needs to be considered for building a secure cloud platform. It touches everything from the isolation and encryption of resources and access control to monitoring, audit and governance. 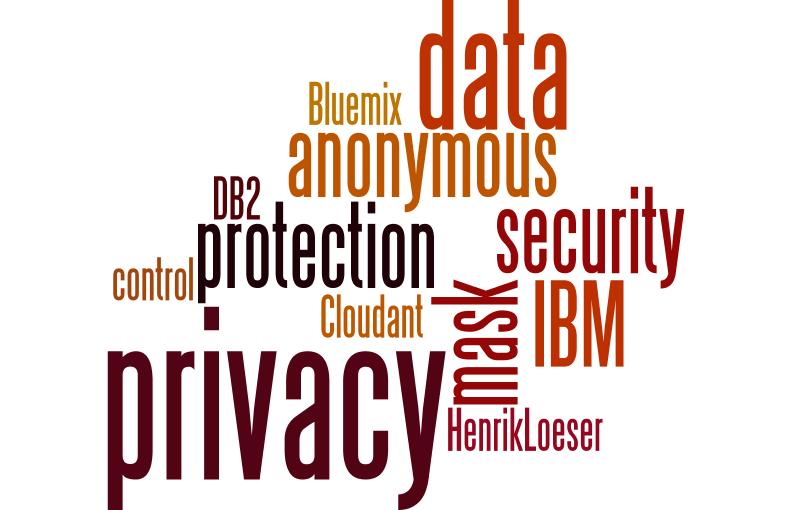 I covered some of the same aspects in my blog "Securing Workloads on IBM Cloud". That's all for now. I can't wait to give a test drive once it is available. If you have feedback, suggestions, or questions about this post, please reach out to me on Twitter (@data_henrik) or LinkedIn.